As we know that there is a lot of smartphones with awesome features in the market. And capturing self-photo is the common trend in the world. There are a lot of smartphones companies that are focusing on the front camera or in other words selfie camera. There is a company DxOMark which has introduced different standards for front cameras or back camera of smartphones based on skin tone, sharpness, exposure, megapixel, accuracy etc. 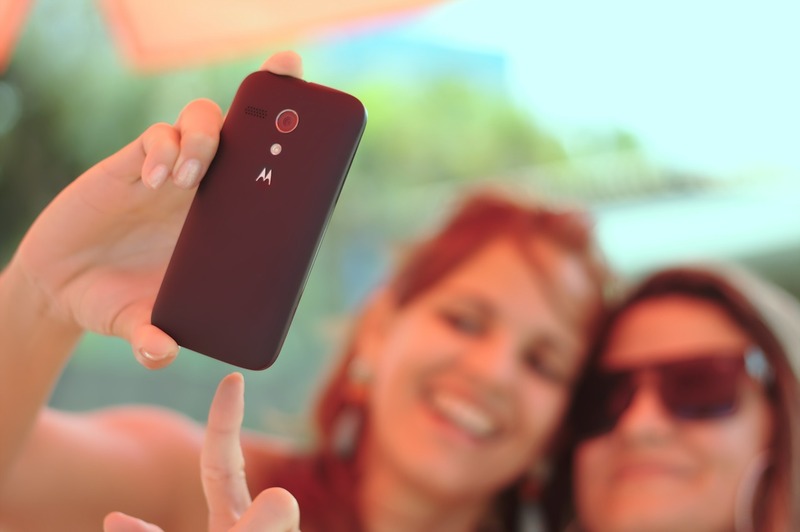 Here are the Top 12 phones containing the best selfie camera in the world. According to the DxOMark, you can see that the top perfect smartphone with high rated selfie cameras in the world. As you can see Google Pixel 3 and Samsung Galaxy Note 9 got the same point and become the world best selfie expert. Whereas the Huawei Mate 20 pro is at the 7th position but it also contains world best rear camera setup.